The Icicle river is a great little fishing hole for Spring Kings, fall Coho and winter Steelhead. 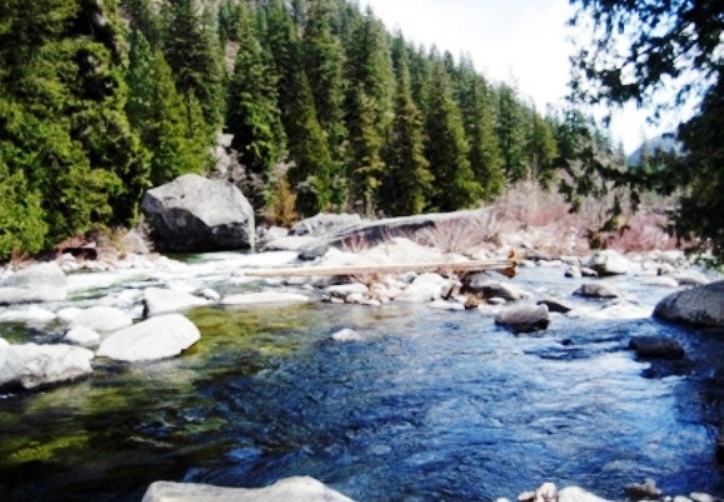 For Icicle river fishing access see our Icicle river fishing access maps below. Season generally runs from Memorial day to the end of October. State wide Regs for size and daily limits which change from year to year. Generally 2 salmon per day allowed and 2 hatchery steelhead. Top Recommendation for this location is plunking or drifting a steelhead jig, or corky and yarn and lastly spinners.